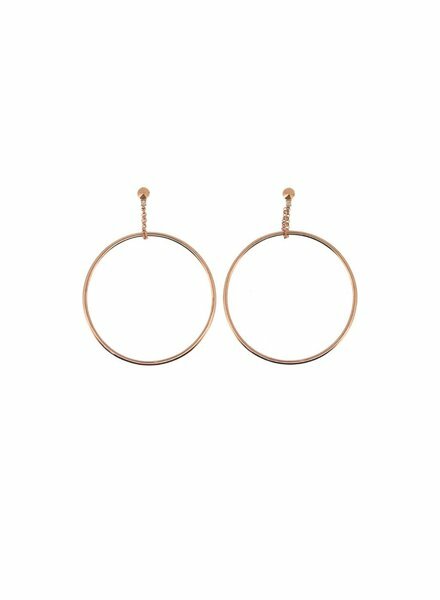 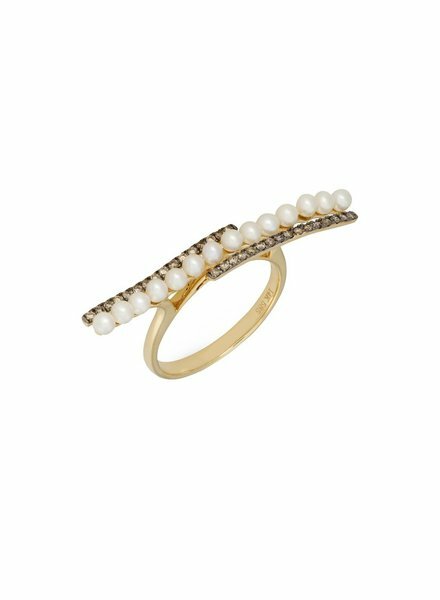 Jane Kaye Jewelry is a fine jewelry collection designed and curated by Jane Kaye. 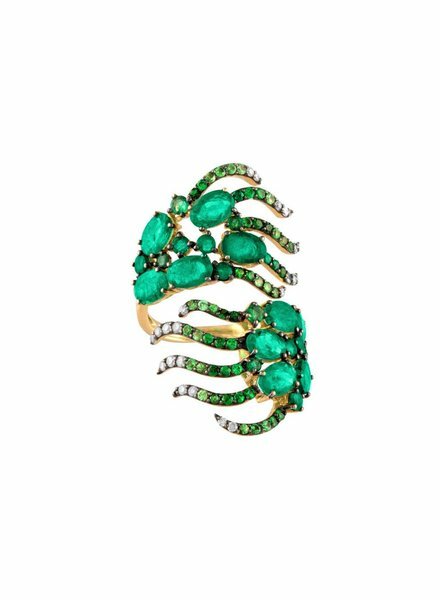 Jane draws inspiration for her designs from the techniques and motifs used in antique jewelry. 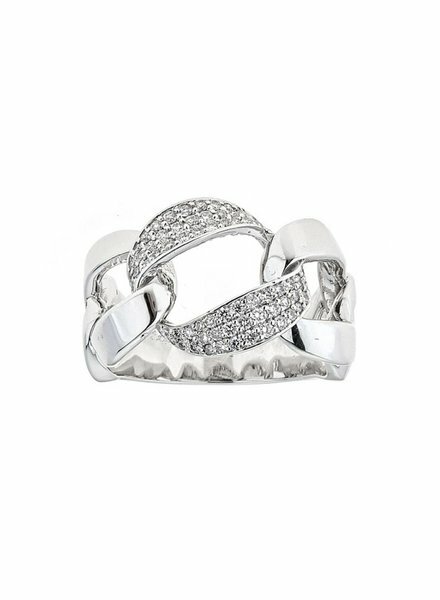 She blends this with a modern flair, resulting in pieces that are not only captivating to the eye, but that can be worn with ease, mixed and layered for a personal style, casually for day or dressy for evening. 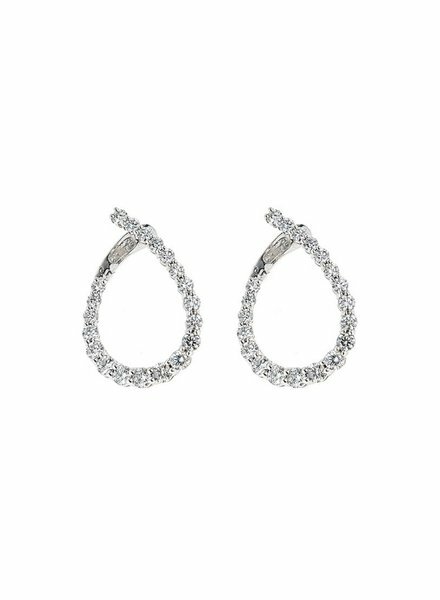 The Opal Ear Climbers are Handset in 18K White Gold. 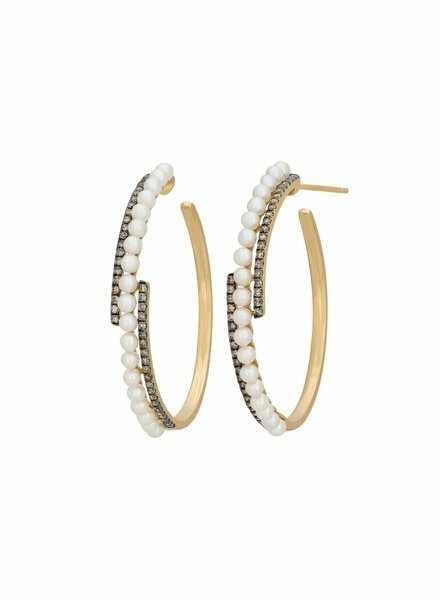 The Pearl Hoop earrings are Freshwater Pearls, 18k Yellow Gold & Champagne Diamonds. 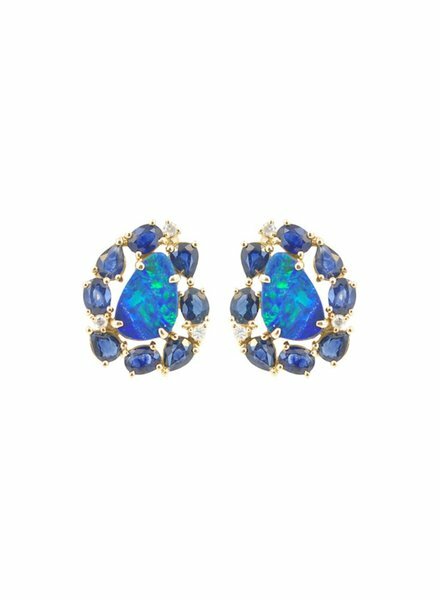 The Mixed Media Studs are constructed of, Blue Sapphires, Opals, 18k Gold & Diamonds. 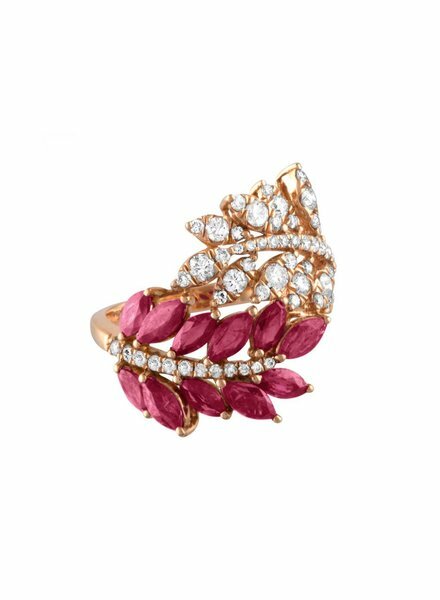 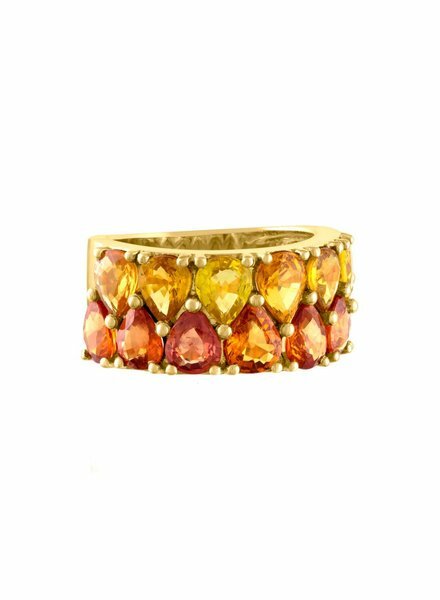 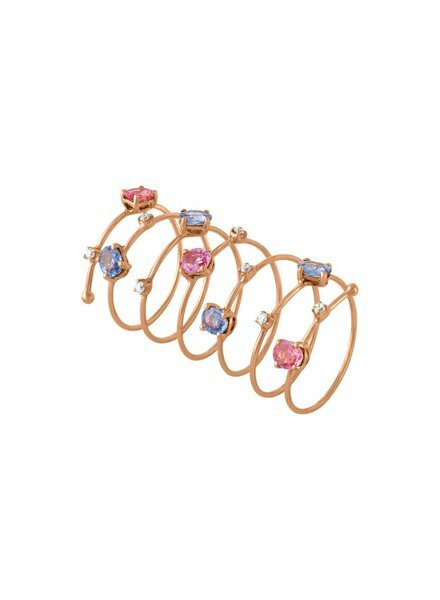 The Double Leaf Ring is Ruby Gemstones with Diamonds & 14k Rose Gold. 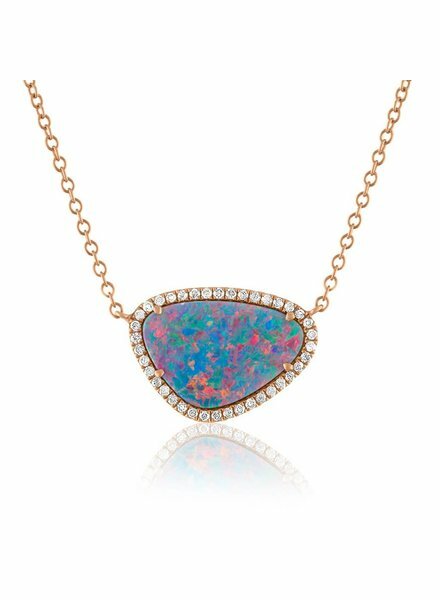 4.23ct Opal with .32ct Diamonds set in 18k Rose Gold, White Gold or Yellow Gold. 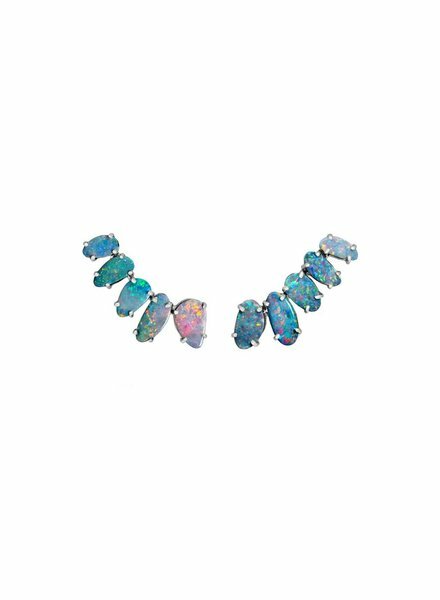 Pendant Measures: 3/4" L x 1/3" W. Length is: 16" L *All Opals are one of a kind. 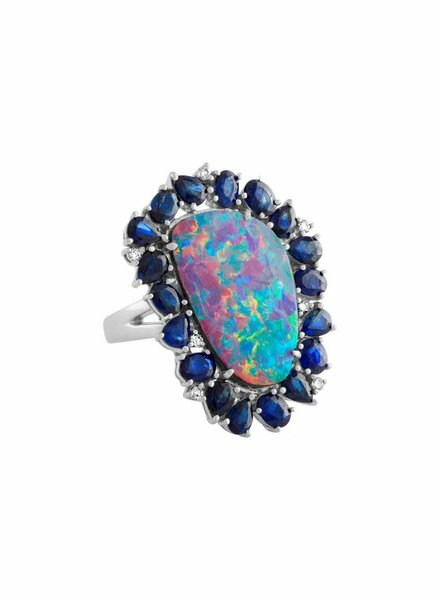 Please note that Opal may vary slightly in size, shape and color. 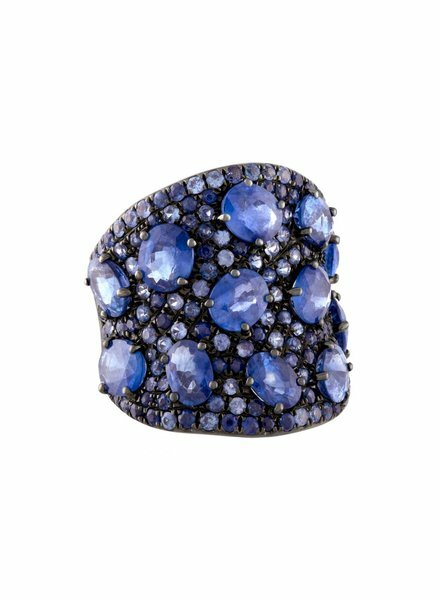 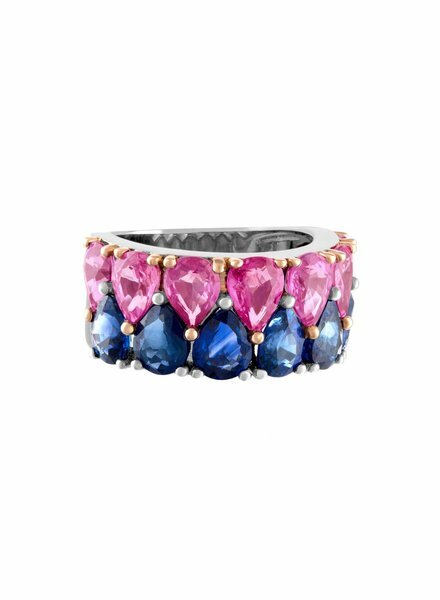 The Ombre Blue Sapphire band hand set in 18k Black Gold. 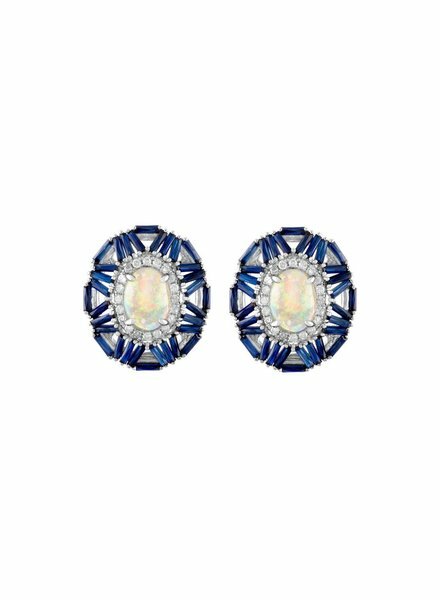 14K White Gold Cabochon Opals , Surrounded Blue Sapphire Baguettes. 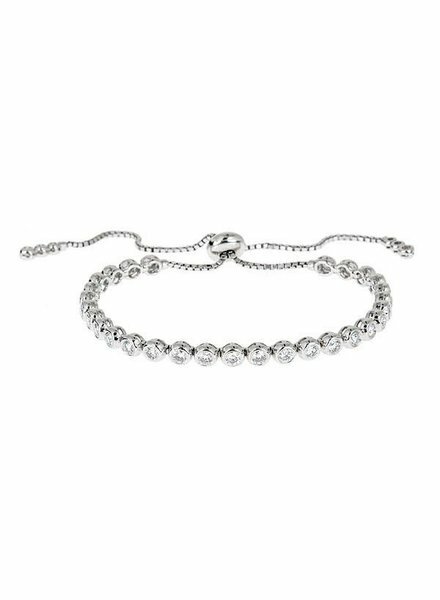 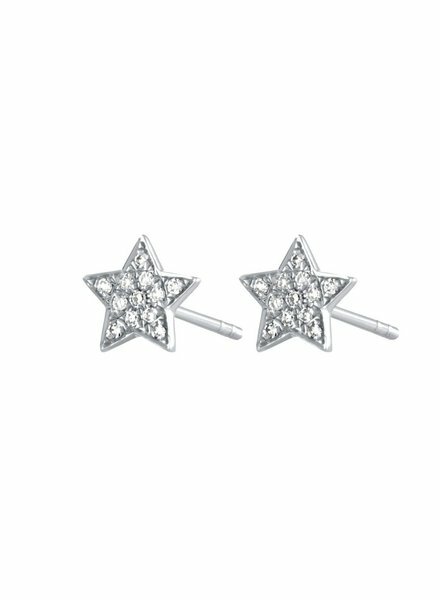 (Appox .60 TCW) of White Diamonds. 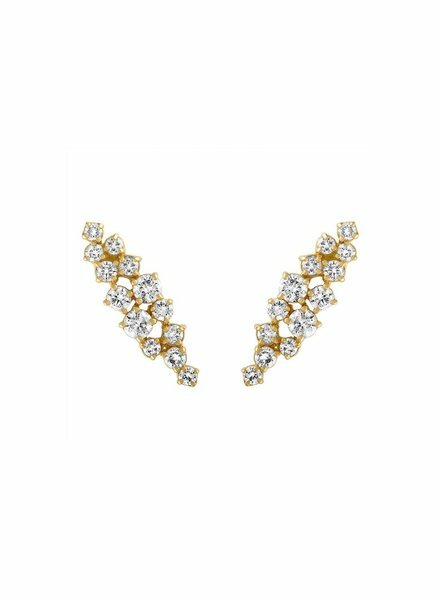 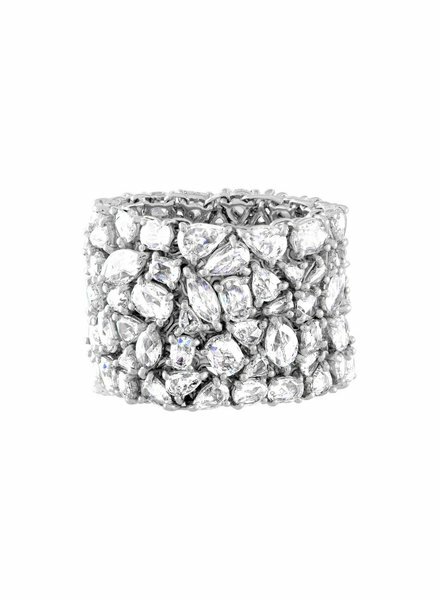 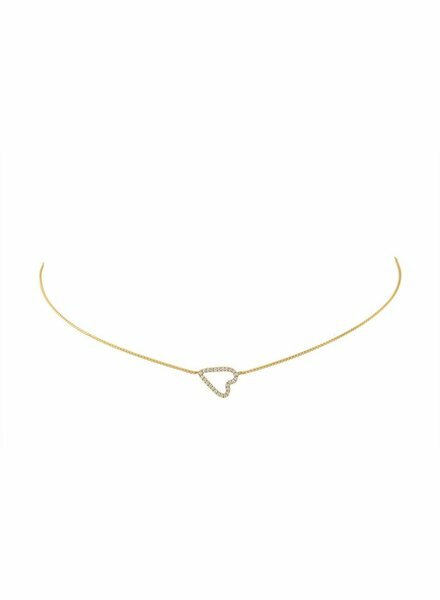 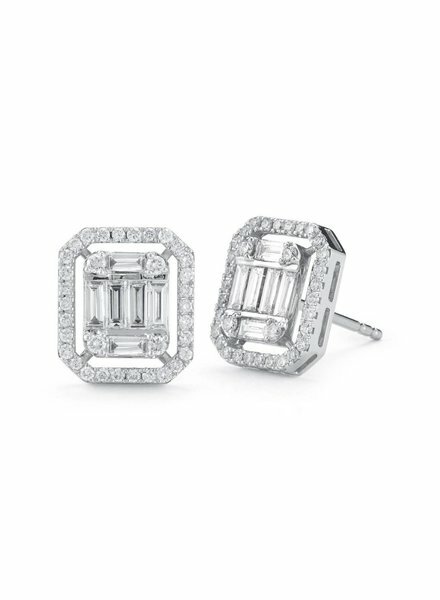 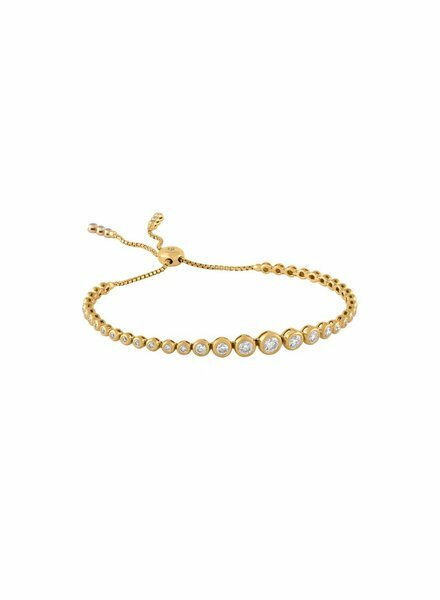 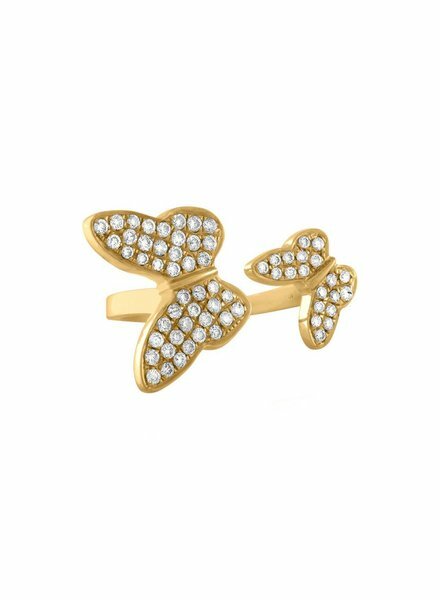 1.30 ct. White Diamonds Set in 14K Yellow Gold.